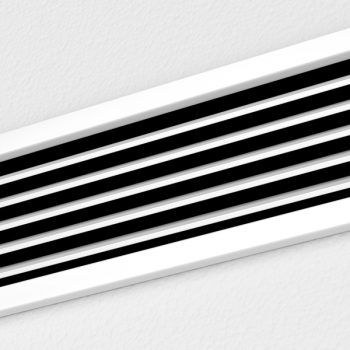 We offer quieter, more efficient air systems in the form of ductless mini-splits. They are great for specific rooms and easier installation. Complete comfort, wherever you need it. 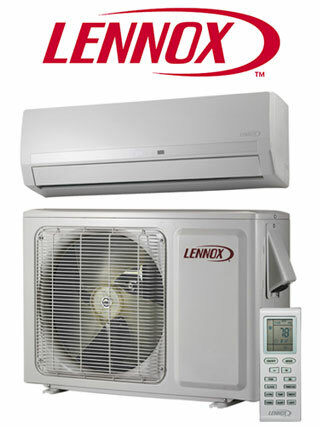 For cooling a sunroom, media room or even multiple rooms, a Lennox® mini-split air conditioner provides an ideal solution. 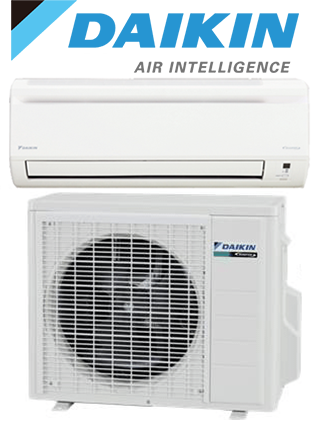 Daikin’s Ductless Systems provide energy efficiency and comfort control with an affordable, cost-saving solution. 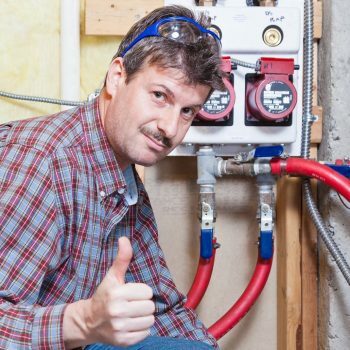 Available in both heat pump and cooling-only applications, these systems feature streamlined, wall-mounted indoor units paired with quietly compact outdoor units. The flexible design blends discreetly with any home decor, and is ideal for single room enhancements, spaces requiring additional cooling only, and additions up to 1,460 square feet. Mitsubishi’s Mr. 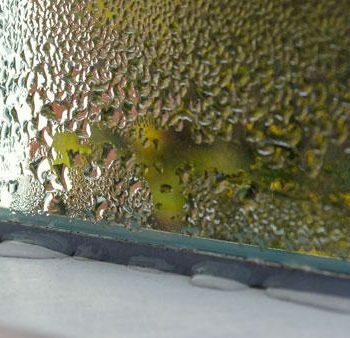 Slim use’s only the energy needed to keep your room temperature and humidity right where you want them. 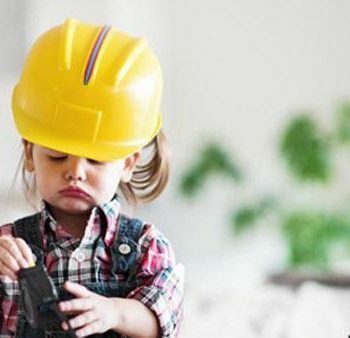 Ready to discuss Ductless solutions? Ductless	Overall rating:	5	out of 5 based on 31	reviews.